CHRVI Qatar is the only marketing way that offers you the opportunity to meet with and deliver your message to thousands of quality decision makers and buyers. 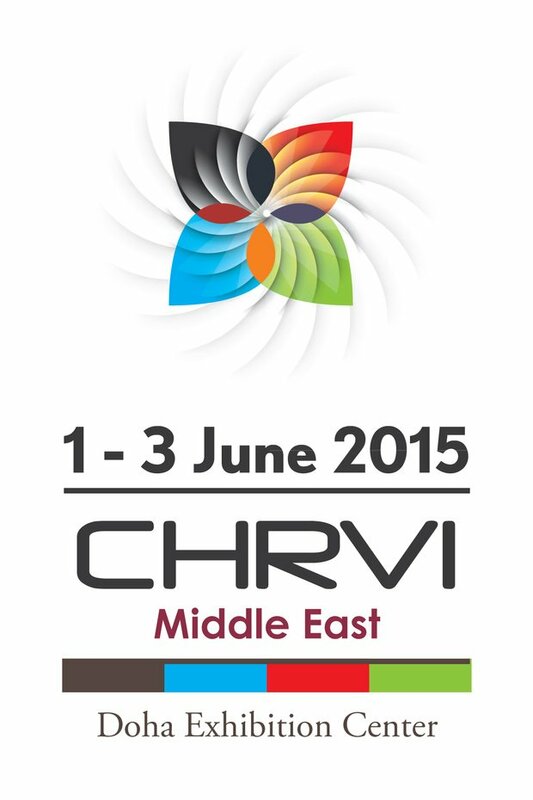 CHRVI Qatar will be targeting thousands of industry professionals, suppliers and producers to meet the specialists from over 20 countries displaying the latest technologies in Heating, Cooling, Refrigeration, Ventilation and Isolation System. Industrial Isolation is such the best available technique to reduce energy consumption.